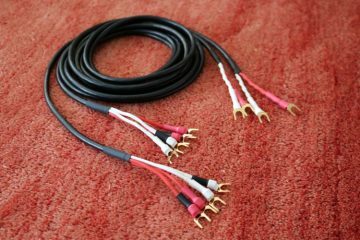 Not unlike the Solo Crystal Oval but with a lot more air in the treble, a more forward character and a leaner, better articulated bass. 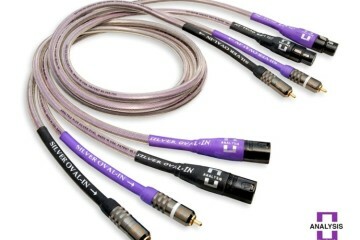 Neutral and relaxed but with some added gravy. 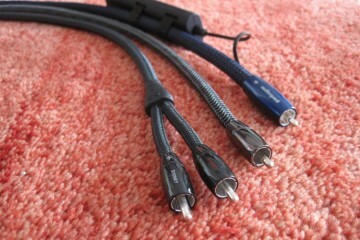 Over the last few years, several people have recommended the Anti-Cables to me. 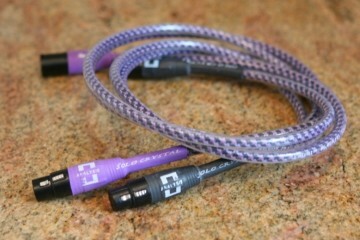 The LiveLine cables combine solid-core copper conductors for the hot run and solid-core silver for the return. 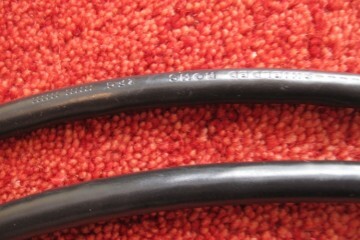 Added are 2mm splices of the five resonator alloys to all ends. 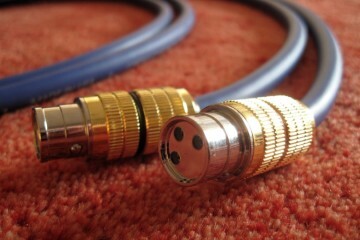 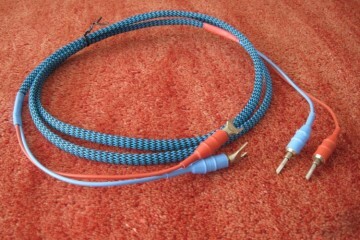 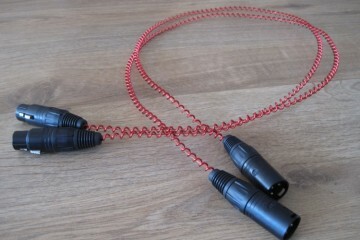 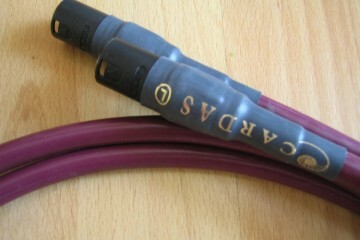 Smooth and fluid yet highly precise sounding speaker cable. 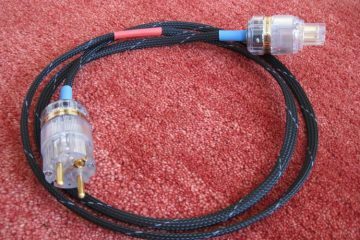 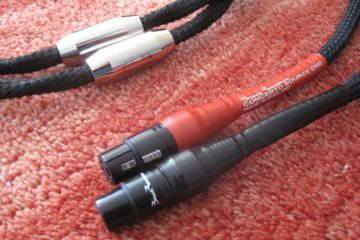 In order to get a good impression of the current AudioQuest sound, I have reviewed a range of Speaker Cables and Interlinks spanning a wide price range. 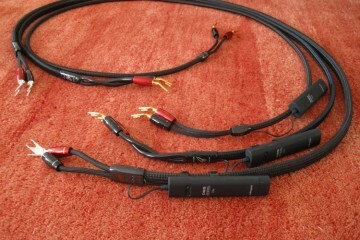 Comparing 4 AudioQuest interlink models, spanning a wide price range. 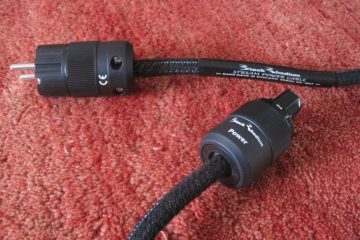 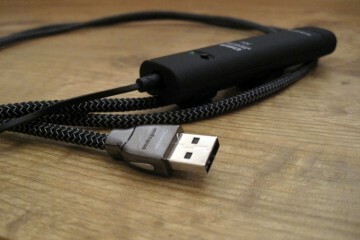 In search of the best mini jack to cinch cable. 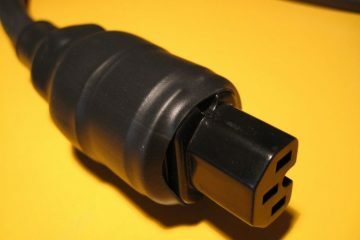 Power cables are often placed in one of two camps: warm and relaxed or fast and clean. 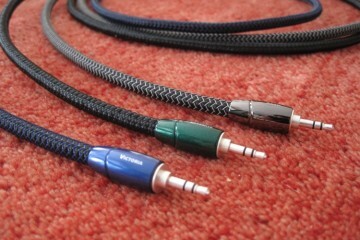 The Stream manages to combine a silky smooth sound with excellent speed and transparency. 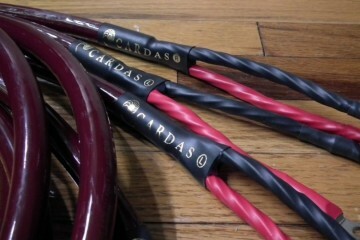 The best Cardas interlink to date? 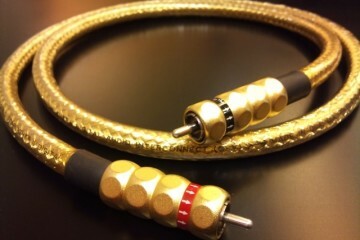 Relaxed and seductive, Golden Cross is a cable that encourages listening for hours at end.